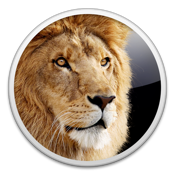 OSX Lion is now listed on the mac App Store for $29.99. Download only. No install DVDs. Please note: If you use Protools do not install OSX Lion. PT 9 is not yet compatible. 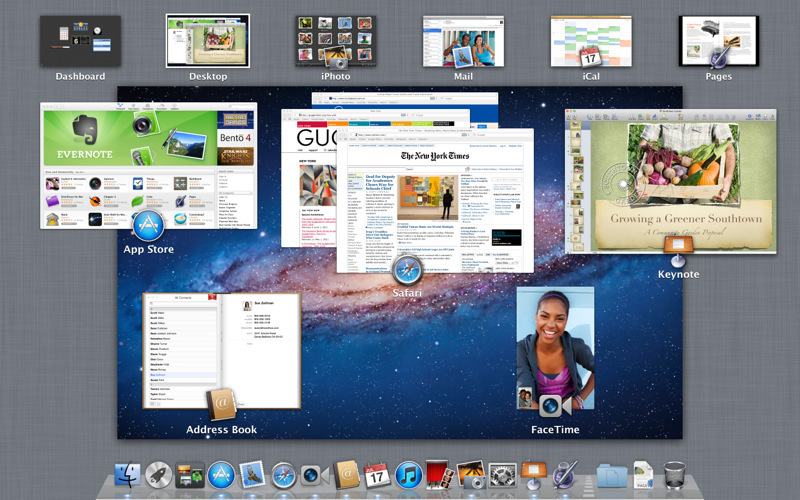 "OS X Lion is the next major release of OS X, the world’s most advanced desktop operating system. It includes over 250 new features that will transform how you interact with your Mac....."
This would make a great gift for the family member or friend that's a musician or producer. 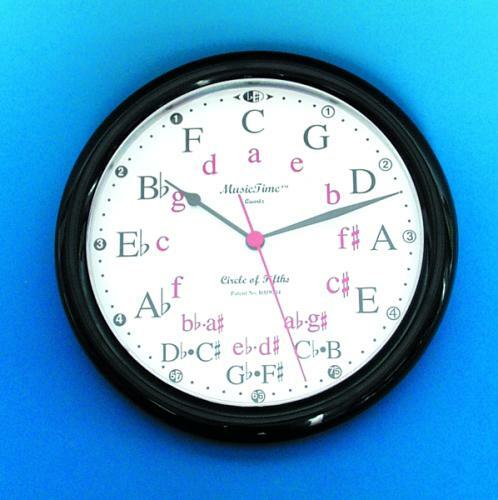 "CIRCLE OF FIFTHS WATCH The face of the watch shows how many sharps or flats go with each of the 12 major and minor keys. Guide to harmonic progressions and other patterns. 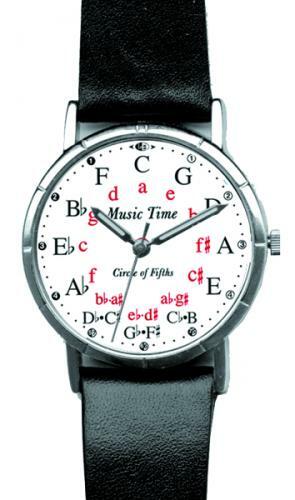 This reference tool on your wrist makes it easy to master the circle of fifths and understanding music's grammar. The watch is available in a silver-tone finish or 18K Gold electroplate. 1.25: dial. Shipped from the manufacturer as a special order. Allow 2 weeks for delivery . No express delivery. No returns." $34.95 at Music Treasures Co. This would look great in the studio. 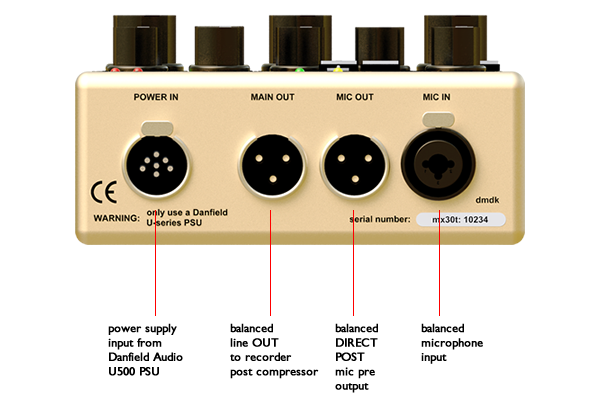 The Danfield Audio MX30-t would make a great choice for a small or portable studio setup. It's the perfect channelstrip to use with a laptop and your favorite interface to record while on the go. 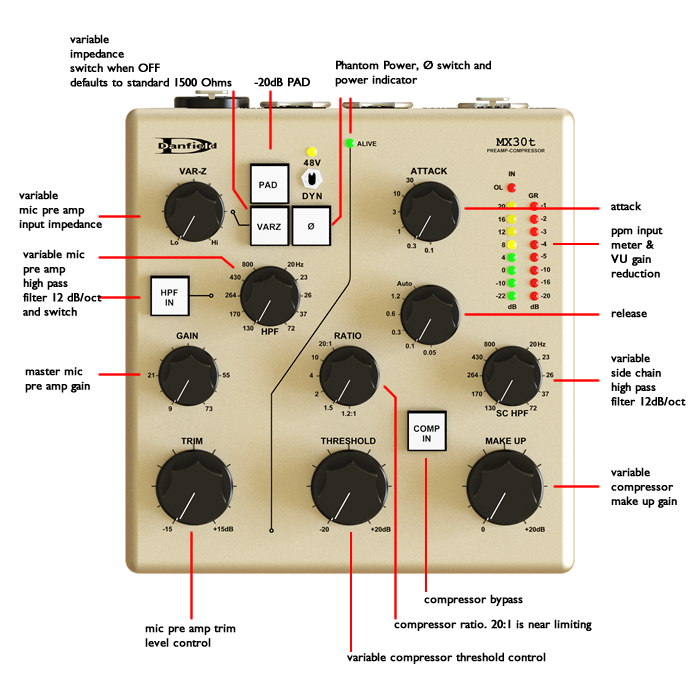 The built in compressor with variable attack/release and sidechain HP filter, and the variable input impedance along with switchable HP filter are features that are hardly seen in a unit this compact. "The MX30-t is an innovative new recording channel for the studio desktop. It is designed for the contemporary recording facility where tabletop rack space is a premium, and there is a necessity for a high degree of control whilst tracking. It is especially suited to applications such as voice recording, ADR post sync recording and voice dubbing. Furthermore, a handy optional mic stand attachment allows the unit to be located within a recording studio - so that it can be located right next to the musician or the sound source." This is the EQ setting I used for Amy Winehouse lead vocal on the song "Unholy War" produced by Salaam Remi, recorded by Frank Socorro from the "Back To Black" album. The 1073 ($249) is one of UAD's many Neve emulations. The GUI is an exact replica of the hardware and the sound is very close to the original. The 1073 consists of a gain knob and 3 bands of EQ. A high shelf at 12Khz with ±18dB of gain. A mid band with a choice of 6 frequencies also with ±18dB gain and a low shelf with 4 selectable frequencies and ±15dB gain. There is also a low cut knob with a 18db per octave slope at frequencies of 300,160,80 and 50hz (see pic). Notice the knobs on the mid and low bands are bi-functional. The outer ring selects the frequency and the inner knob adjusts the gain. As with the hardware there is also a phase switch which comes in handy when using this EQ on live drums where you might run into phase issues because of the use of multiple microphones. The bypass switch (EQL) allows for quick A/B comparisons of the sound before and after processing. The 1073 has a thick, full bodied sound but with tons of sheen if needed.